Today's Daily Deal! 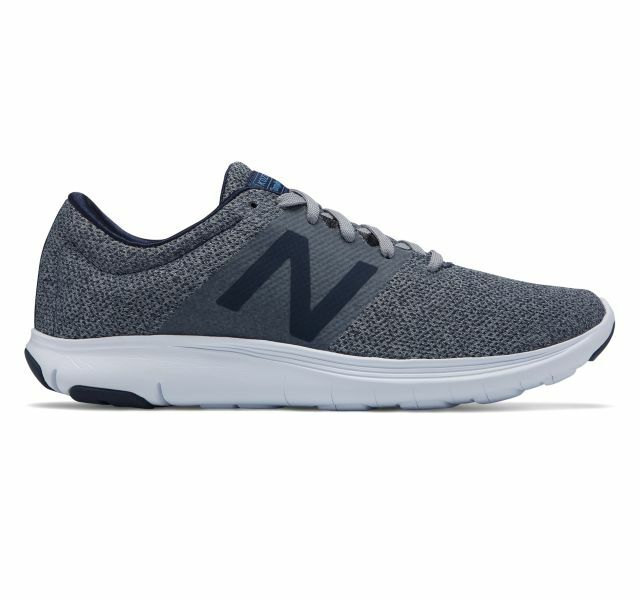 Save 45% on the Men's Running MKOZERS1, now Only $32.99 + $1 Shipping with code DOLLARSHIP at JoesNewBalanceOutlet.com! Offer valid Wednesday, 10/03. Sport-inspired and sleek, the Koze running shoe for men is characterized by modern style details like a minimalist silhouette with clean lines and a streamlined N logo. Fine-tuned for comfort, it features a mostly knit upper with no-sew overlays so your foot will breathe easy and this ultra-lightweight runner’s companion won’t weigh you down. Barefoot-friendly internal construction offers a snug, sock-like fit, and modern design details offer style for life beyond the gym.